Home Remodel Cahuenga Pass | L&L Construction Services, Inc.
Premier Home Remodel in Cahuenga Pass CA! 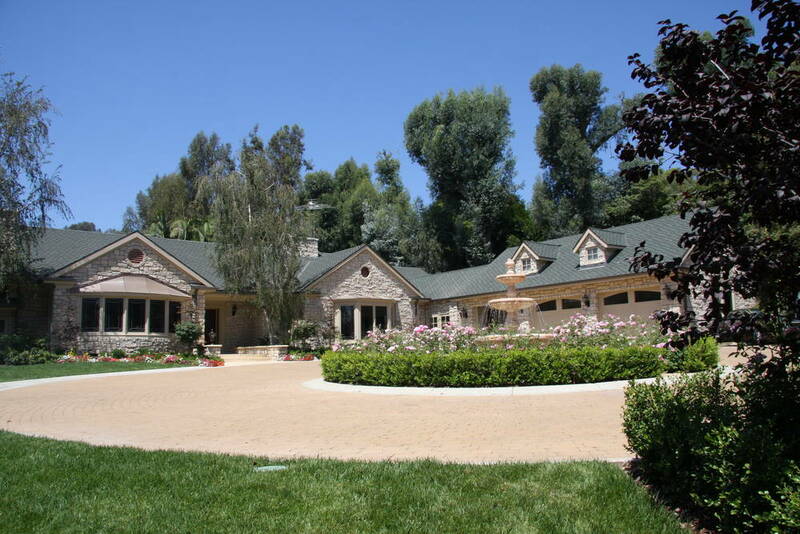 L&L Construction Services, a well-known company in Cahuenga Pass CA, and is proud to announce that they are offering wide variety of home remodel and home improvements to the surrounding area! We pride ourselves on our quality of services and products we offer to our customers. Our Main goal is your trust and confidence through the quality products and experience. Our Premier Home Remodel and Home Improvement Company in Cahuenga Pass understands the process and recognize that our business depends on satisfied customers. That’s the reason why we never fail to offer exceptional product and services. Our company promises to work hard and deliver a trusted experience. L&L Construction Services Inc. offers multiple services to our customers. We are happy to help our customers when it comes to interior and exterior painting, elastomeric coating and kitchen cabinet refinishing and bathroom remodels. 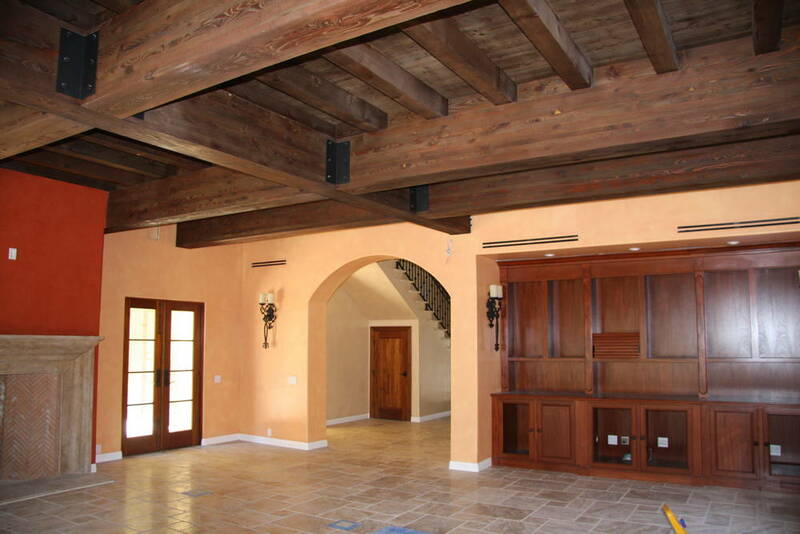 We also offer staining and finishing, kitchen and bath remodels,crown and base moulding installation. Are you looking for a custom look? We can help you with the design, or give us yours and we’ll see what we can do. 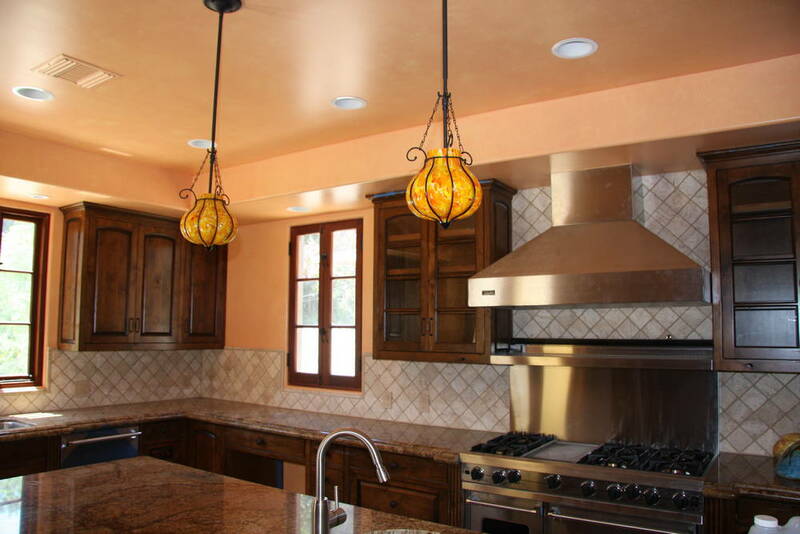 Your Custom Home Remodel Company in Cahuenga Pass CA! You will love our Home Remodel in Cahuenga Pass Services! 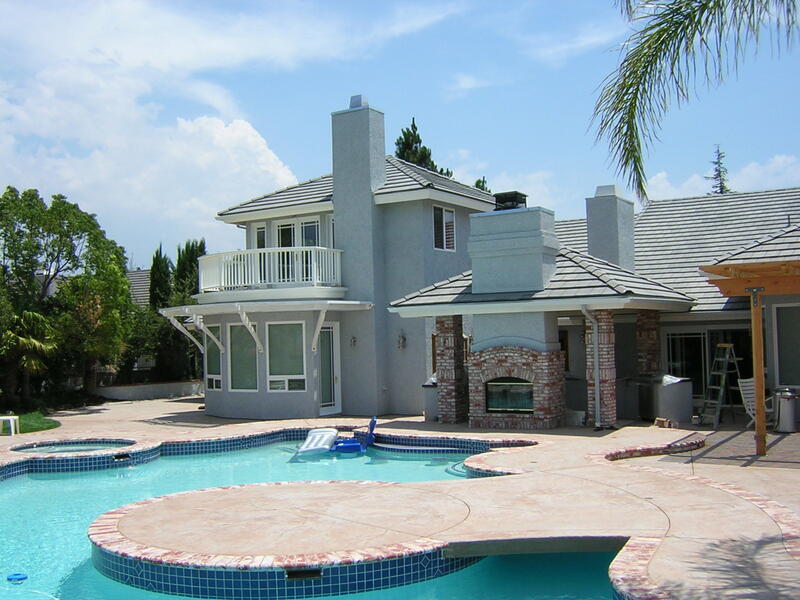 L and L Construction Services is a Los Angeles based remodeling company. Our experienced team has been in the construction industry for over 20 years. We stand behind the work, products, and professionalism 100%. We supply the materials and only use quality products. L & L construction services, Inc, is a fully licensed and insured Home Remodel and painting contractor. We serve Los Angeles and the surrounding areas. We offer free estimates, for all house painting and commercial painting projects, and stand by our work with a written guarantee.